Let go of undesirable past events. Quickly stop obsessing about recent arguments. Release toxic guilt and shame over past mistakes. "Been very poised and confident all day. Zero inner negative chatter. This works as advertised. A phenomenal tool." You are feeling stressed over a past event (e.g., an argument or traumatic event). You are feeling ashamed about a past action or interaction. You can't stop obsessively playing a past negative event over and over in your mind. 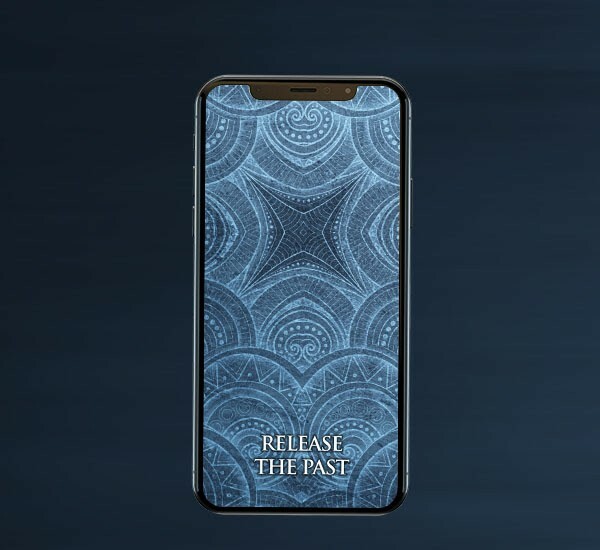 This energetic free mindfulness app – Release The Past – will help you release the self-limiting emotions and patterns (related to past events) that keep you from bringing your music into the world. Just open the Release The Past image file on your computer, laptop, smart phone or tablet. The quantum energy patterns encoded into Release The Past will now be automatically and continuously broadcast through your electronic device. To use this free mindfulness app on your phone or tablet, just set it as the wallpaper and/or lock screen. The energy of Release The Past can be amplified to an almost unlimited degree on your computer or laptop at no extra cost. This allows you to dial the (silent) resonant energy in to exactly the amplitude level that is just right for you. 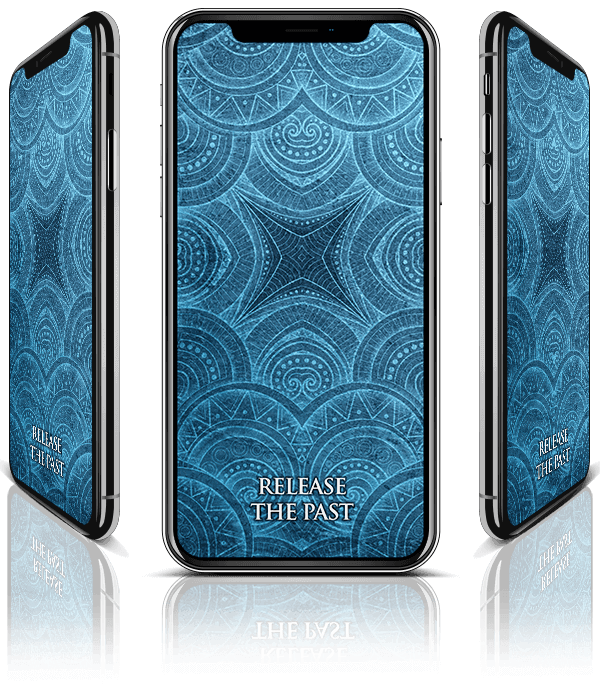 Get your own FREE copy of Release the Past! Transform your electronic devices into energetic allies that help you easily overcome self-limiting emotional patterns around past events. "Since I have started using the amplified Release the Past I noticed that I haven't been experiencing "negative " flashbacks e.g had a conversation with friend about something very unpleasant that we had gone through together and instead of getting caught up in having thoughts and feelings about that situation I and my friend stayed in the present and kept our focus of what we had learned b/c of dealing with that situation."